In terms of eye care, choosing the right Jacksonville, Florida, ophthalmologist to handle your eye needs is one of the important decisions you can make. Gulani Vision is the epicenter for Jacksonville, Florida, eye care. 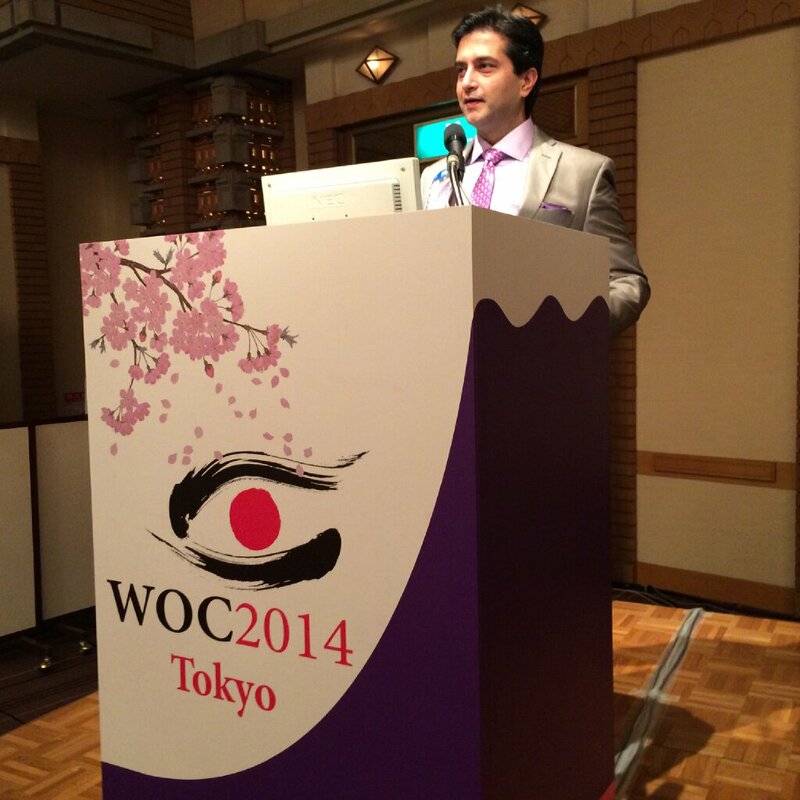 Dr. Arun Gulani is a world-renowned eye surgeon who has dedicated his life to the sight of others. It’s his passion to help you see. One of the first steps in choosing an ophthalmologist is to understand the difference between ophthalmology and optometry. In doing so, you’ll have a firm grasp on what you need in regards to improving your eye sight. An ophthalmologist, or Eye M.D., is a medical doctor who specializes in eye and vision care. Ophthalmologists are trained to provide a full spectrum of eye care, including LASIK surgery, Cataract surgery and implantable contact lenses. In contrast to an ophthalmologist, an optometrist is a health care professional who is licensed to provide eye care services like basic eye exams, glasses and contact lenses. When your eye sight is in question, it is best to visit a Jacksonville, Florida, ophthalmologist. 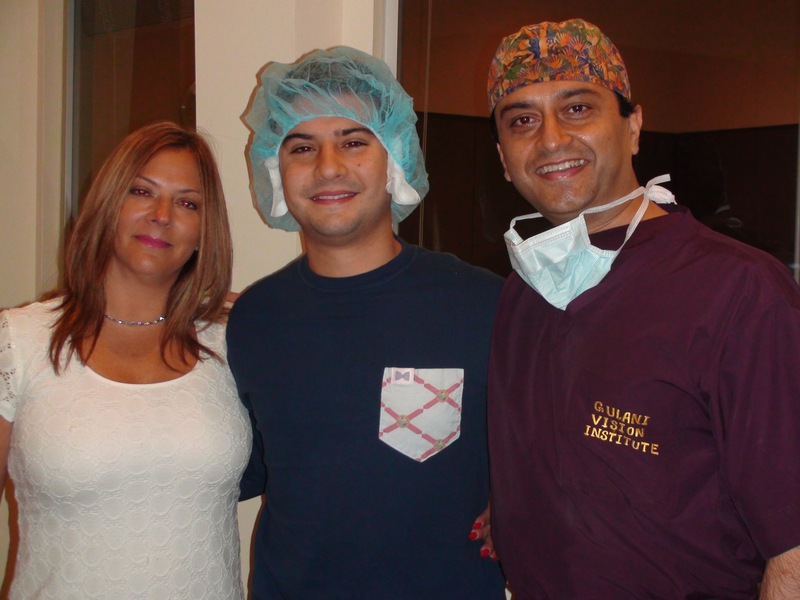 As a LASIK specialist, Dr. Gulani is a leading ophthalmologist in Jacksonville, Florida, and beyond. Considered to be “The Doctor’s Doctor,” Dr. Gulani is one of the top ophthalmologists in Jacksonville, Florida. His incredible career has been the result of his ongoing dedication to help people see. It’s no wonder that patients as far as Australia, Hong kong, Germany, South Africa and London travel to Jacksonville, Florida, just to see Dr. Gulani. As one of the leading ophthalmologists in the Nation, Dr. Gulani has dedicated his life and his practice to helping people see. From across the globe, the stories can be heard how Dr. Gulani saves vision and changes lives. From the moment you enter the Jacksonville, Florida, ophthalmology center, you’ll be immersed in the rich history and extensive career of Gulani and his team. His awards, his patient stories, and his success hang on the walls to forever tell that tale of the Doctor who changed the way people looked at the world forever. Vision is often taken for granted until it is no longer something you have. It can happen slowly and over time. You start to notice that your vision is slightly blurred or that you once again have to change your eyeglass prescription. On the other hand, it may happen overnight. You may wake up one morning to see the world as if you’re looking through a steamed window. When your vision is distorted, it often becomes hard to focus on life. What you once utilized everyday with little value is now the one thing you miss most of all. There is hope. There is Gulani Vision Institute. 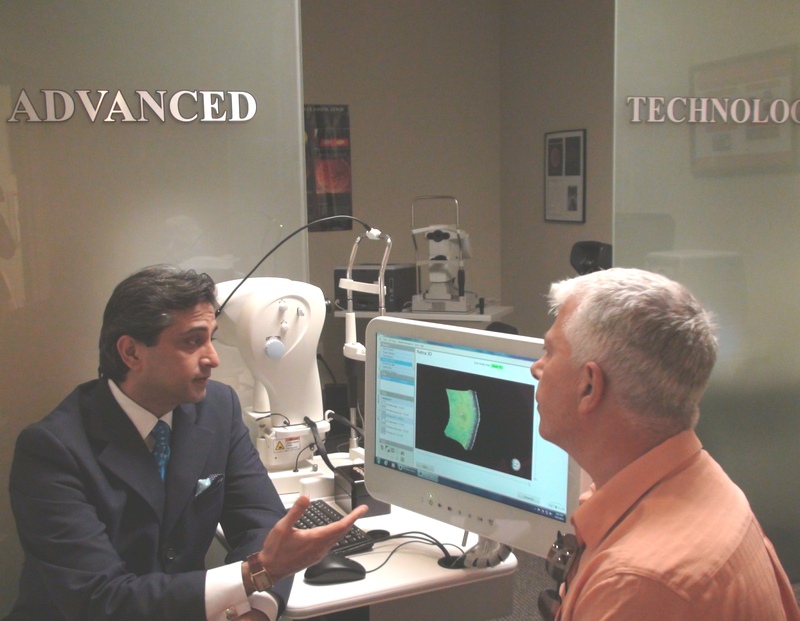 Our Jacksonville, Florida, ophthalmology center is one of the leading institutes in the world. Dr. Gulani has dedicated his practice and his life to helping people see with a clarity they never thought possible. Patients from all over the world turn to him when other doctors and ophthalmologists say it can’t be done. In the practice of ophthalmology, he stands alone as a man of vision. So many disheartened patients have come to us from as far as Australia and South Africa. They have often been told, “There is nothing we can do,” by ophthalmologists who stick to their outdated practices and obsolete procedures. Dismayed and hopeless, they find new hope through the doors of our Jacksonville, Florida, ophthalmology practice. Dr. Gulani is not like any other ophthalmologist. In fact, he is a well respected teacher in the field who travels throughout the world to share his technique with other doctors in hopes that no patient will ever have to be deterred again from having the vision he or she seeks. The journey to better eye sight does not have to be full of rejection and obstacles. You don’t have to hear 100 no’s in order to receive your yes. 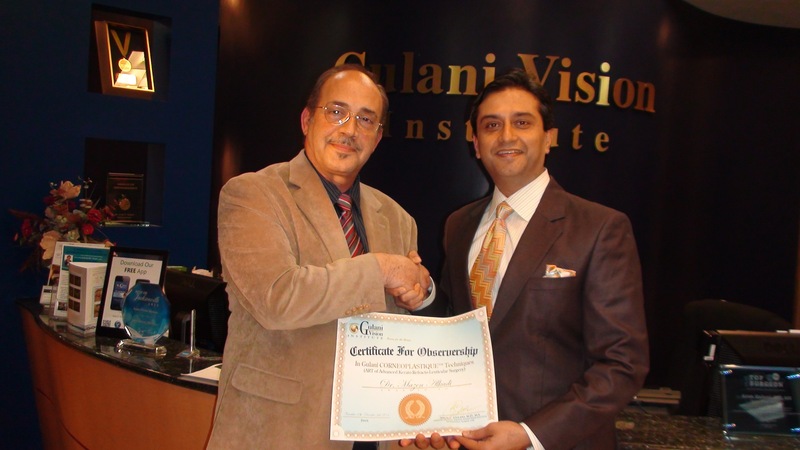 Start and end the process at Gulani Vision Institute. Our Jacksonville, Florida, ophthalmology center is open to all of those who want better eye sight, whether or not you’ve been told by other doctors that you are not a candidate. From the moment we’ve opened our doors, Dr. Gulani and the team has been dedicated to one mission – it’s our passion to help people see.